As a small or medium sized business owner, there is so much to take care of. 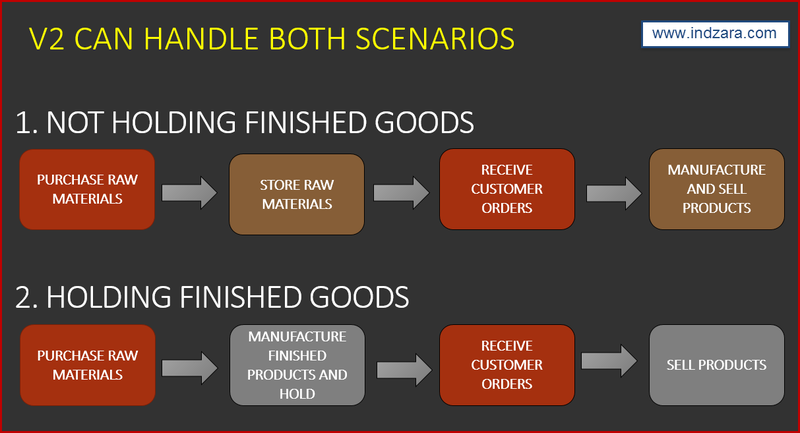 Getting control of all things related to orders can appear daunting. But our Excel templates help simplify the entire process. With our focus and simplicity and effectiveness, even those with little knowledge of Excel can begin to take control. Our Excel templates cover many areas of small business management. Enter different types of order and let our template calculate inventory levels automatically. Create on-demand invoices and purchase orders automatically. Handle Taxes and Discounts with built-in functionality. Track payments made on the orders. Reporting is extensive, giving you instant access to top selling products, profit and a lot more. 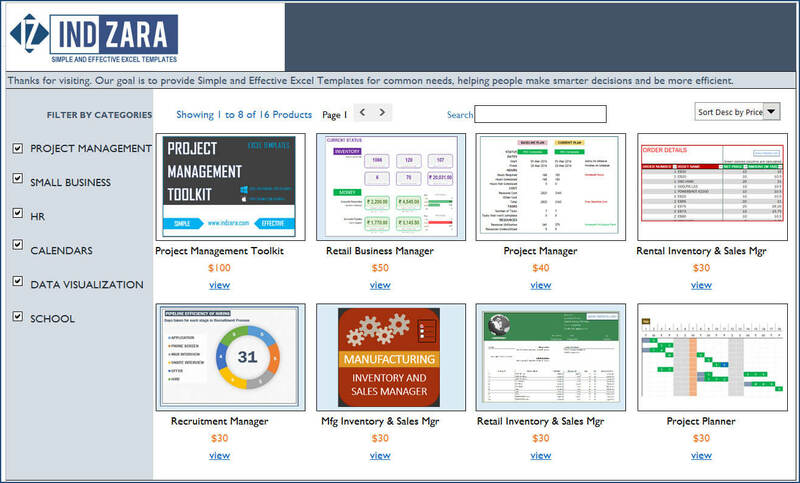 The following are the currently available small business management templates. I have categorized them by the type of business. Some templates apply to multiple types of businesses and hence will appear in more than list. Please find more details about each of them below. Create professional sales invoices for your small business instantly. Track all invoices in one place and calculate outstanding invoice amounts and expecting payments in the immediate future. Create a product catalog for your small business in minutes. Just enter your product data. Create customized printable calendars for your business. If you are a small business owner looking to track Paid-Time-Off (PTO) for your employees, your search for a simple and affordable solution ends here. You can download this Excel template to calculate Employees’ PTO accrual balances as well as manage their time-off.